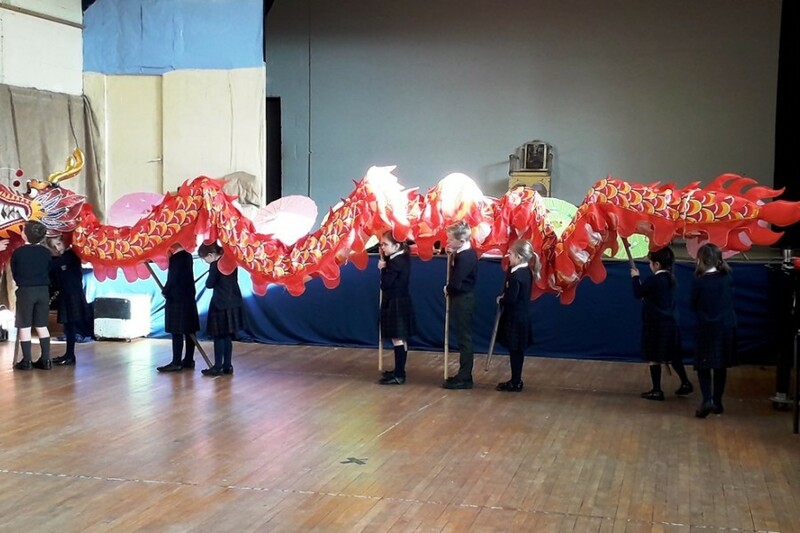 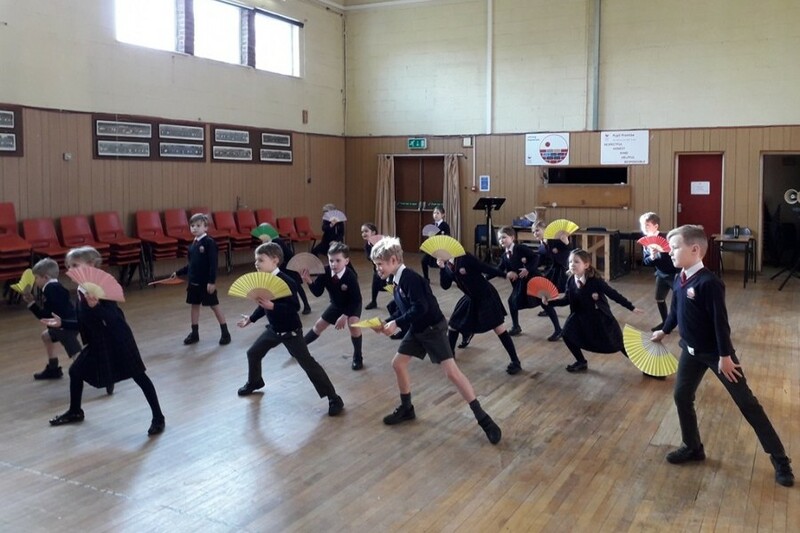 To celebrate Chinese New Year last week the Pre-Prep Department enjoyed a fun day of Chinese Dance. 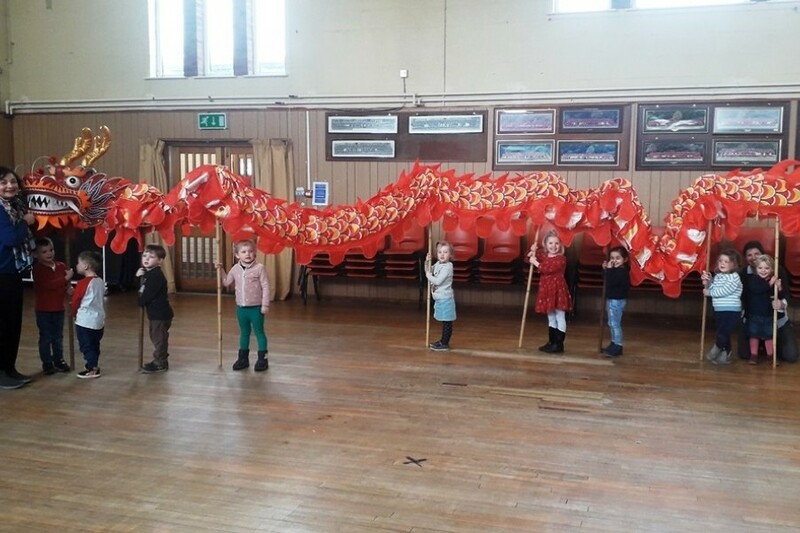 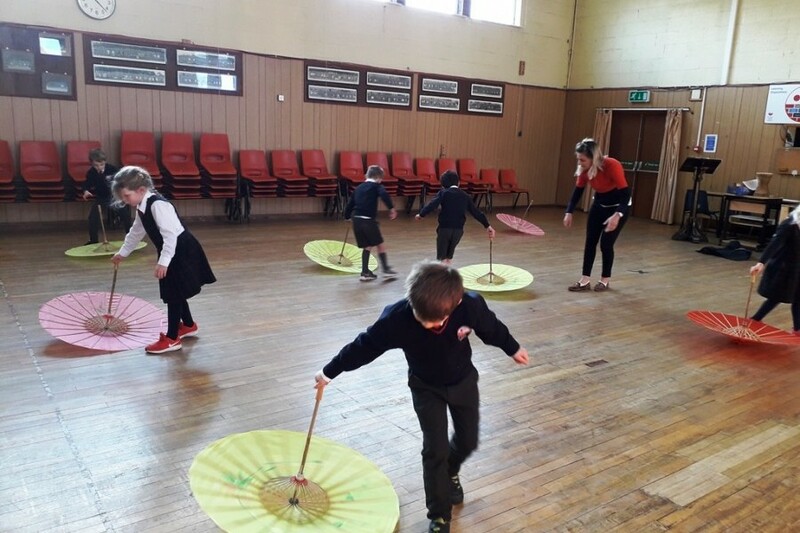 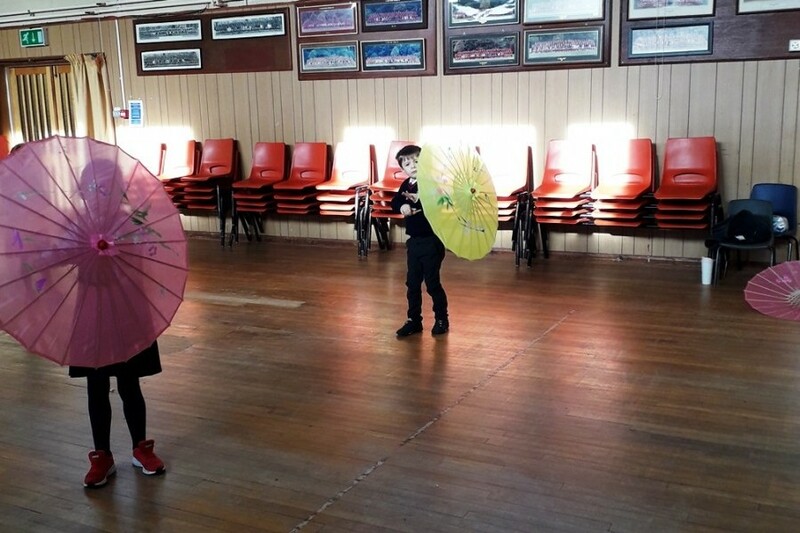 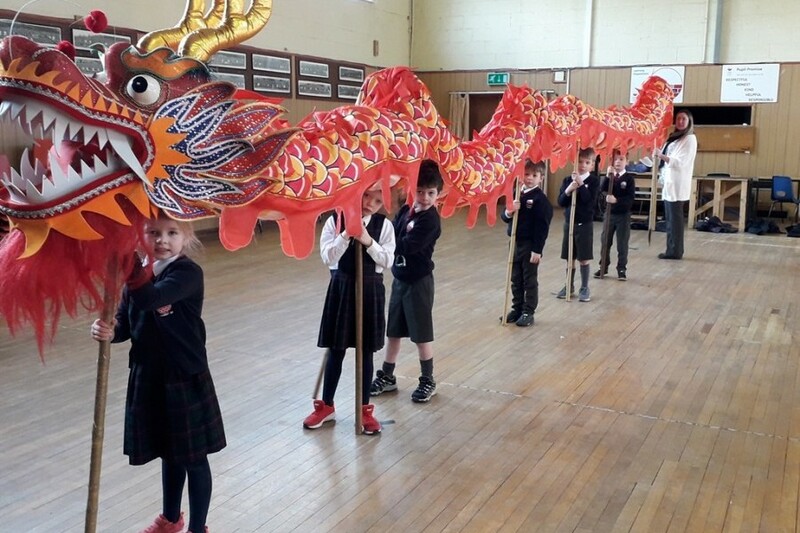 Each session included a variety of dances, such as the Dragon Dance, fans and parasols. 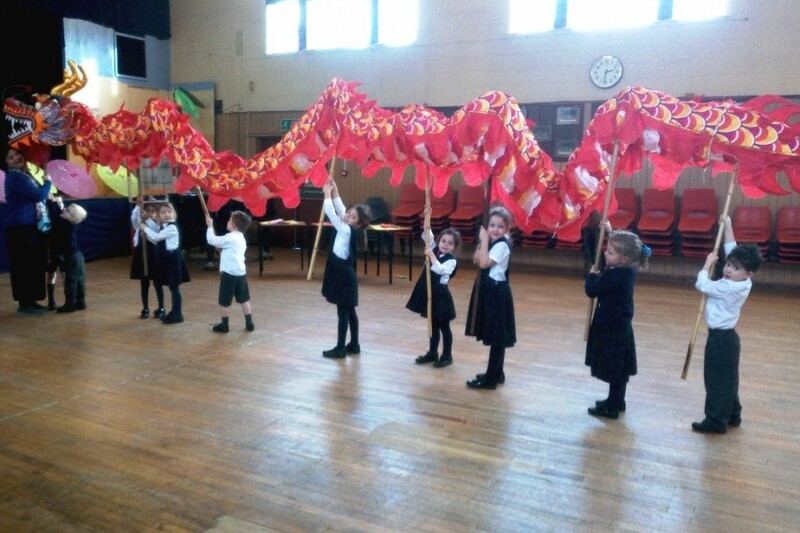 The children enjoyed the day enormously and Year 2 performed their 'Jasmine Flower' song for the teacher. 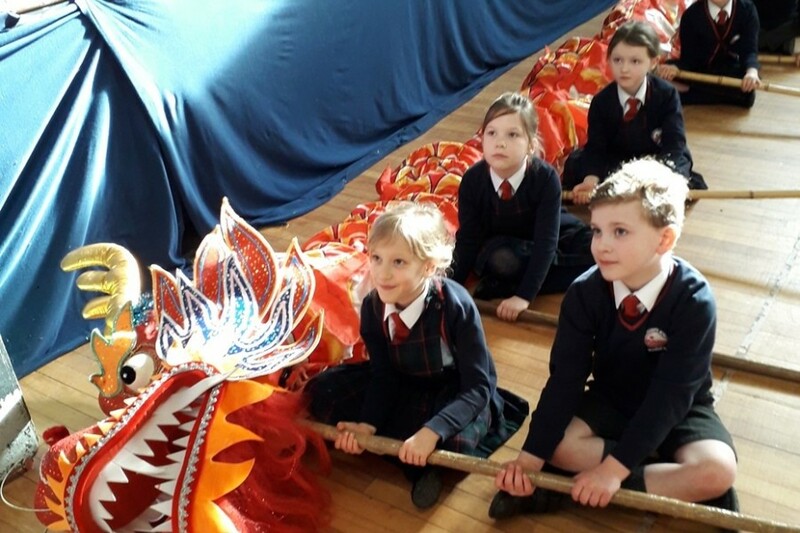 This brings to an end the Year 2 topic on China, the children have really engaged with all aspects of the topic, including the fortune cookies!